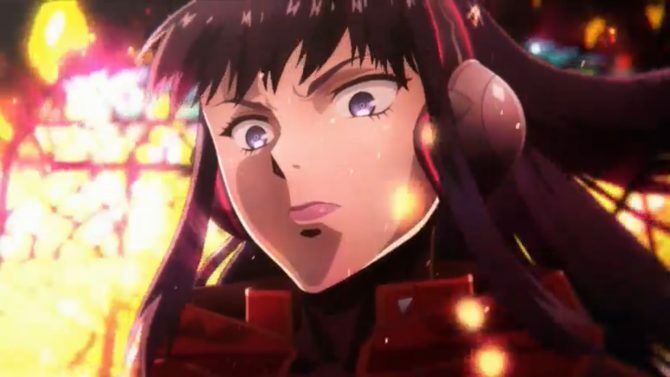 Atlus has announced Shin Megami Tensei Deep Strange Journey for the Nintendo 3DS. Environmental destruction and ethnic conflict… on a future earth where various problems still haven’t been solved, it suddenly appeared. Hoping for humanity’s survival, a Strike Team is sent to this mysterious land. However, the things they witness… will reveal the terrible truth of Schwarzwelt. A mysterious girl who suddenly attacks the protagonist during exploration of Schwarzwelt. What is her goal in targeting the life of the protagonist with such open hostility? A must-see for every Shin Megami Tensei fan! It’s that popular title with new elements added and various elements brushed up for 3DS. Enjoy a dramatic story with new from-the-chest-up illustrations and full voice overs. About 350 demons will appear. A “DEEPer” demon experience. A new character named Alex will appear, as well as a new ending route.